If you wish to purchase other items along with what you have ordered, click the navigation on top, and continue your shopping. The content in the red frame "A" will appear. If you are already a member: Enter your "Email Address" and "Password", and click "NEXT"
If you are not a member : Click "REGISTER" or "Non-member purchase procedure"
The content in the red frame "B" will appear. Please choose the payment method.For types of Payment Method and details please see “Payment Methods”. If you wish the item to be delivered to your registered address, choose "Receipient's Address". We can also send the item to the address other than the member. For such request, please choose "Receipient's Other Address", and the input field will appear. Please enter the designated delivery destination. For information concerning the number of days for the delivery, please see "About Delivery". Please choose the desired delivery date and time. For detailed hours. After you have entered your data, please confirm and click "NEXT". 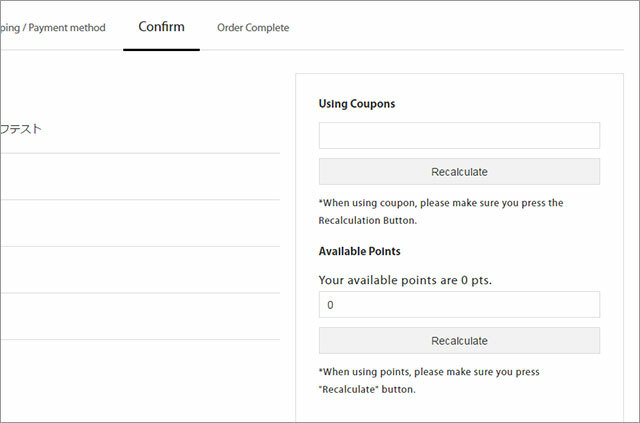 If you wish to use coupons, please input the coupon code and click "Recalculate". If you wish to use reward points, please the enter the entry form in "Available Points", then click "Recalculate". Please confirm your order, and click "Confirm". If you wish to change your order, click "Back". When your order has been completed, Complete Order page will be displayed. You will then received a confirmation email from "Brand Off Online Store". Please keep the email till your ordered item arrives. * If you do not receive the confirmation email, please check "Q&A regarding order| The email is not delivered." After we confirm the stock, we will contact you to finalize the order. If there is box/ribbon of the brand that matches the size of the item, we will offer a gift wrapping service. 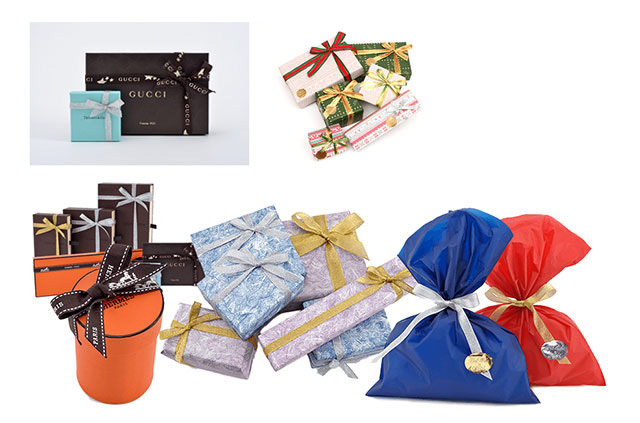 If there is no such box/ribbon, we will use a wrapping paper, box and ribbon which we have prepared. If you wish to use the service for any occasions, such as birthdays, Christmas or gift to love ones, our store staff will arrange it to suite to each scene. Please check to the check box of "Gift Wrapping" in the "Shopping Cart - Shipping / Payment method" screen, if you wish to use the service. 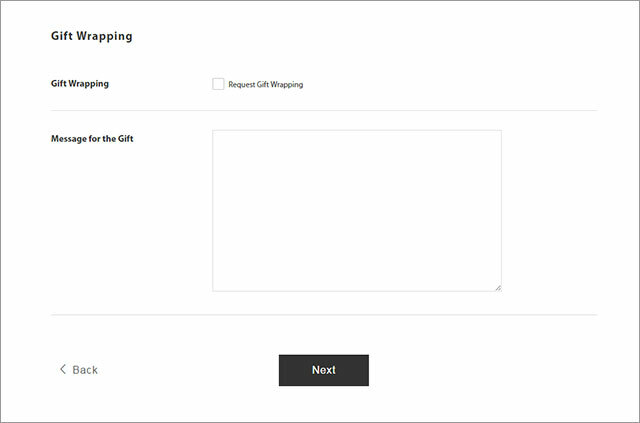 *If you have purchased multiple items, you will not be able to select the gift wrapping separately. If you wish to use the service for each item or one of the items, please write your request in the Gift Message Box. Please check "Orders Complete Email" which will be sent to your registered email address. You can also check your order history at "Order History".